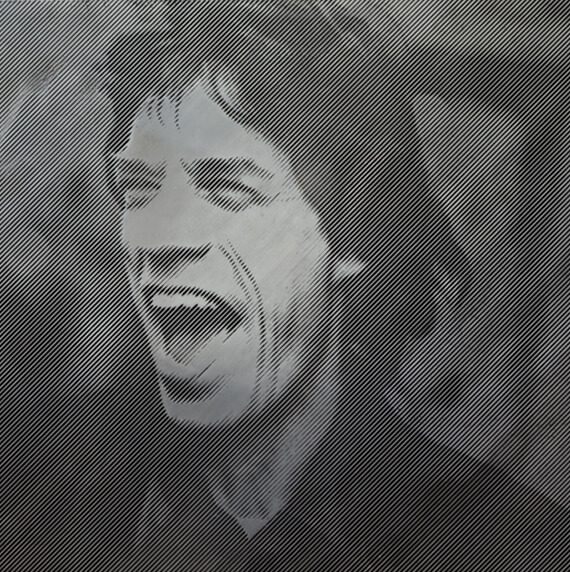 Line Art gives you a picture or portrait that will last a lifetime– and be eco-friendly. 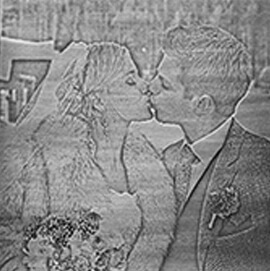 It allows a memory to be captured permanently by engraving the photo image into a canvas of Metal. Line Art utilizes the latest in technology, computer programs and of course, our artisan’s hand-touch to bring you a truly unique and unforgettable image that is sure to turn your photo into a work of art. It is sure to become a family heirloom. Line Art is ideal for Weddings, Family photos, Child portraits, anniversaries, graduations etc.. It also makes a wonderful unique gift. For more information on Line Art or any other Realm of Design product, feel free to contact us. (702) 566-1188 We look forward to your visit!